If you are in the looking for a reputable expert to take care of your Buford flooring company services, then you need to know that you are working with the best. You have a lot of choices to make when it comes to the flooring decisions you make. 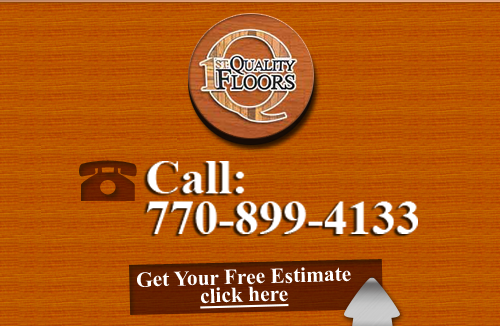 At 1st Quality Floors, you can rest feel confident that you are getting the best in quality craftsmanship and customer service. We will work with you to help you comprehend all of the options that you have available to you and even offer suggestions in order for you to make the smartest decision possible. With over 15 years of hands on, industry related expertise, you can be rest assured that we know what it takes to make sure that our clients get the results that they need and deserve. We will be there for you to take care of your floor repairs, replacement and refinishing and that applies to both your residential and commercial customers. Don't take a gamble with the company you trust to address any of your Acworth flooring services. You probably already know just how important it is to work only with trained, skilled and experienced professionals for all of your improvements for your business or home. Plenty of companies claim to be the best choice for taking care of delicate jobs like hardwoods but who can you really rely on? For over 15 years we have been making a name for ourselves and helping ensure that our clients get the finest in superior service. 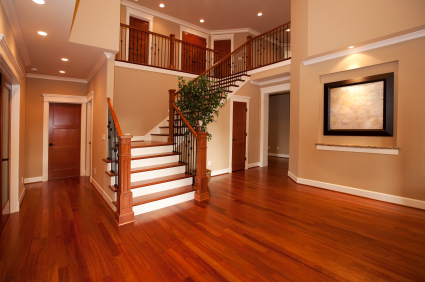 Hardwoods are an excellent choice for a variety of reasons. They are stunning, durable and help to increase the property value of your home. Let us help you make the switch to hardwoods and make sure that you get the quality installation work you should be receiving. Don't keep taking chances, give our pros a call today. Refinishing your hardwood floors is another task that is important and that should only be taken care of by true experts. When you work with the team at 1st Quality Floors, you can rest assured that you are getting the quality that you need in order to prolong the life and stunning good looks of your floors. Trust us, you can notice the difference. When it comes to meeting the needs you have for Buford flooring company service needs, call on the experts who care. At 1st Quality Floors, we want you to be able to be proud of your home, right down to the floors. And you can rest assure that we will deliver exactly what we promise, and then some. 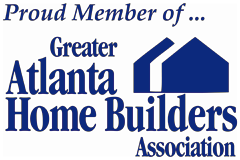 If you are looking for Buford Flooring Company then please call 678-615-7799 or complete our online request form.